How To Get Around Writers Block – A Fun Way For Bloggers! - Brigitte Belsky ~Helping You Create Your Laptop Lifestyle! 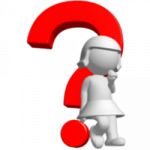 “I don’t know what to write about.” Ever felt like that? So with that in mind let’s take a look at ‘How To Get Around Writers Block’ in a fun way! Below you’ll find ideas to inspire you and create that content. Find the number in the ‘Ideas List’ below ~ What does it say? Find the number in the ‘Blog Spin List’ below ~ What does it say? Generate 2 random numbers for each list and combine them to create your relevant blog post! 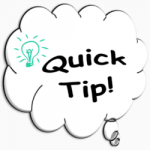 Or generate 3 random numbers, use 2 numbers to pick from one list and 1 from the other! Ok, quick tip – if you’re having trouble with step 3 in version 1 and step 5 in version 2. Think of one word that came to mind for each number item. Now let’s get a bit more inspiration – google search the words we just spoke of with your niche market. Read one or two of the results and return to writing your content. Say you’re in the Scrapbooking market. You’ve got number 4 for the ‘Ideas List’ which says “Showcase / Discuss a ‘job’ (task / career / process)”, now for a word… how about ‘Embellish’. Ok now for the Blog Spin we have number 1 “Economy: How is/has it affected this; how to afford this; ways to pay this;” … how about “Budget”. 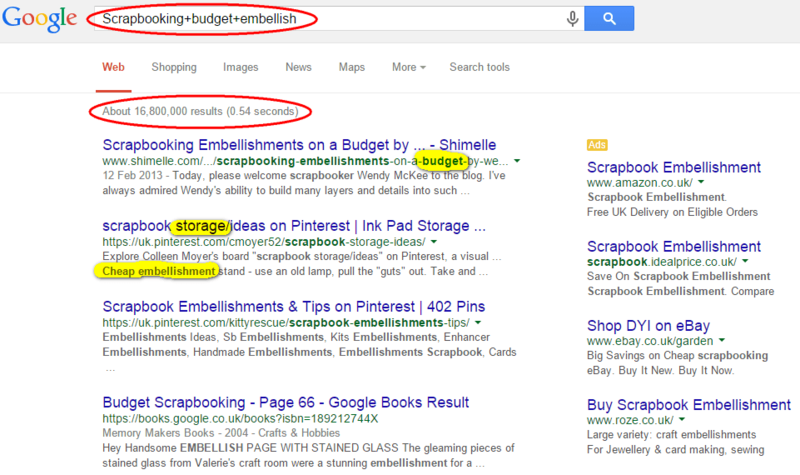 So the google search will be “Scrapbooking+budget+embellish”, the order of the words don’t matter. Oh wow! A lot of results, in just the first few snippets there are some ideas to run with & reading a couple of them can inspire more. Don’t forget to bookmark this post for whenever you need help in getting around writers block. Happy Blogging and do share with us below how this little bit of fun inspired you to create & publish your post. What a fun way, love it! Glad you enjoyed it Bryoni. This is a very interesting way to come up with some good ideas about what to blog about. I think I will bookmark it. Thanks for sharing. Only just noticed your comment, for some reason you were in my spam folder. Only by chance did I notice that you couldn’t possibly be, so sorry for the delay! Glad you enjoyed the post & thanks for sharing your thoughts. I know what you mean sometimes just sometimes we need a prompt, a little help to formulate our ideas and get us going again. Amazing too how we can be doing or using something one way & it never occurs to us that it can be applied in other scenarios until someone makes us aware. It’s happened to me so many times! Glad you enjoyed it & feel free to revisit the post anytime. What a fun post. I really liked your easy to read style and the fun you added into a not so fun writer’s block. I liked how your post flows and the way you use images to help highlight your points. Well written post. Getting ideas for blog posts is a problem for me a lot of the time. Sometimes they just flow out of me – then other times my brain locks down and I can’t think of anything. I love the ideas and the spin list. It does add an extra dimension as to where and what I might write about. I’m not so sure about the random number generator, but it’s definitely a bit of fun. I know what you mean with the flow & then… total lock down, argh! The thoughts & ideas are there but just won’t come to the forefront. Having some sort of diversion can help get those creative juices flowing again. Thank you Chris 🙂 I’m pleased you enjoyed it.